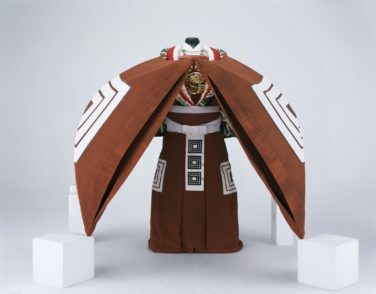 Shochiku Co. Ltd and Shochiku Costume Co. Ltd. 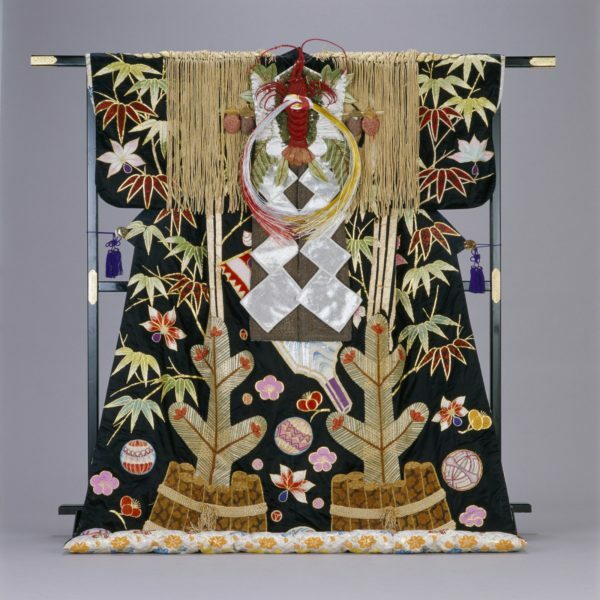 This summer will bring an exhilarating, new direction to the Art in the Garden series when the Garden explores Japan’s most flamboyant and fanciful performance art through elaborate costumes in the exhibition Kabuki: A Revolution in Color and Design. 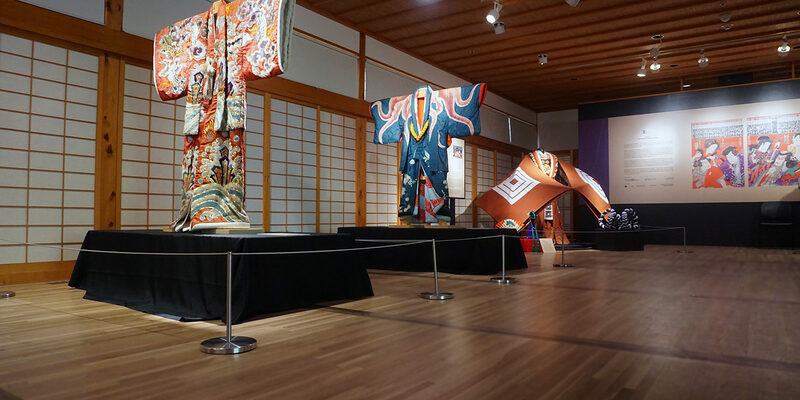 The Kabuki stage provides exciting entertainment with music and dance performed by famous actors, who were the wildly popular celebrities of their day. Their brilliantly hand-painted and lavishly embroidered silk costumes exploded on stage in a riot of color. 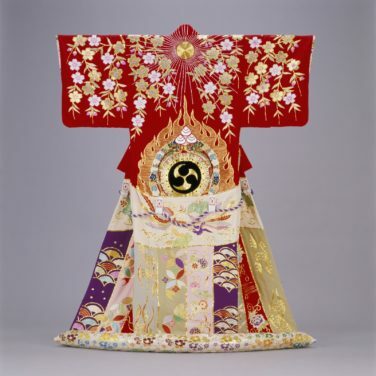 The brilliantly hand-dyed and lavishly embroidered silk costumes exploded on stage in a riot of color creating a revolution in the world of color and design, which continues to be celebrated internationally.